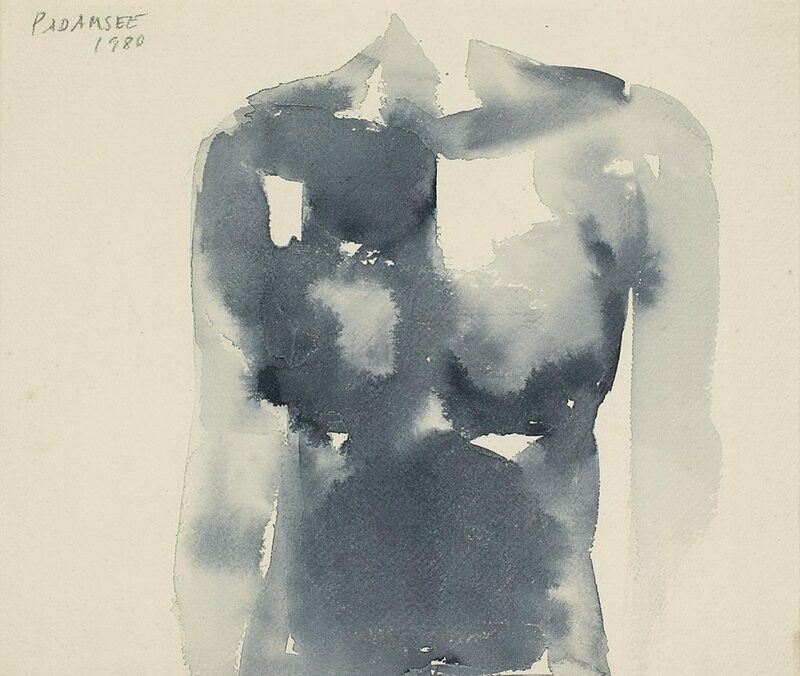 A member of the first generation of postcolonial Indian artists that sought cosmopolitan freedom in Paris and London during the Fifties and Sixties, Akbar Padamsee is seen to have developed his images within the genres of portraiture and landscape as refracted through the prism of high modernism. He graduated from the Sir J. J. School of Art in 1951 with a Diploma in Painting and a series of sculpture classes behind him. His career witnessed various phases with changing emphases. 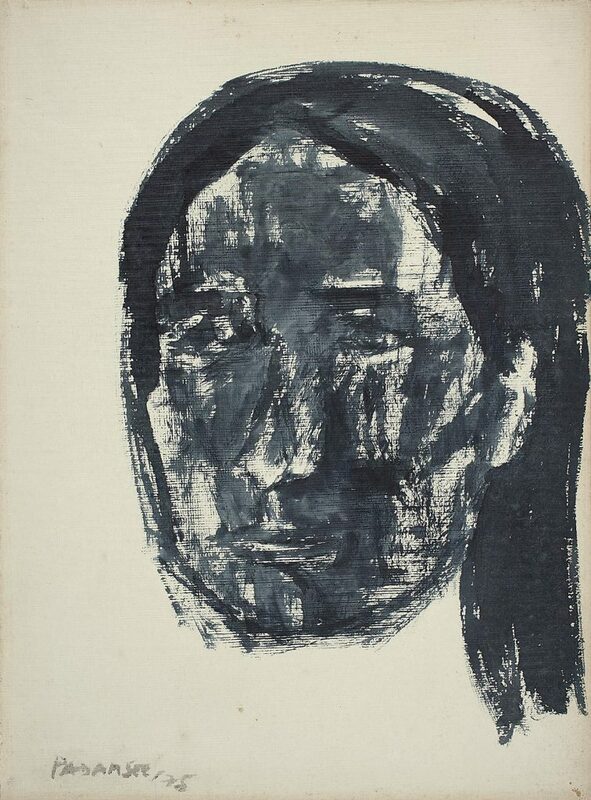 His early portraits and landscapes demonstrate a quasi spiritual style of working. The artist, subsequently, abolished their very core whence they came to be termed as ‘inscapes’ in art-historical vocabulary. This proved to be one of the turning points of Padamsee’s career, plunging him into much deeper subconscious layers. In addition to the already existing formal and aesthetic elements in his paintings, a new psychoanalytical dimension was added. 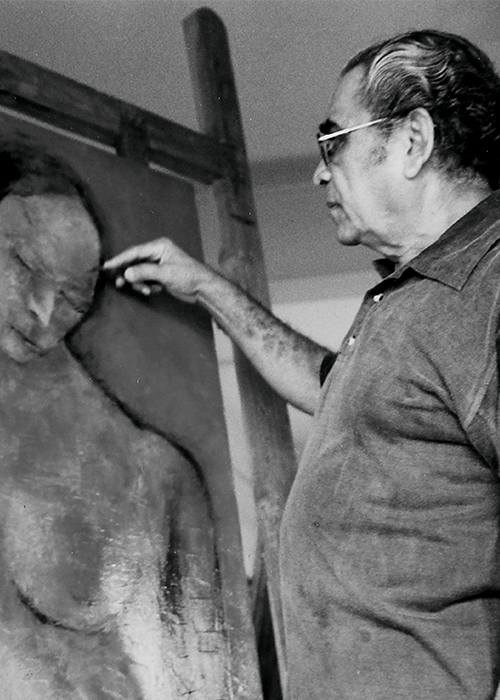 His pioneering spirit has allowed Padamsee to experiment with a wide range of mediums – the whole gamut of the traditional to the most recent additions of computer graphics. Whatever his chosen medium, he has a distinctive command over the use of space, form and colour. 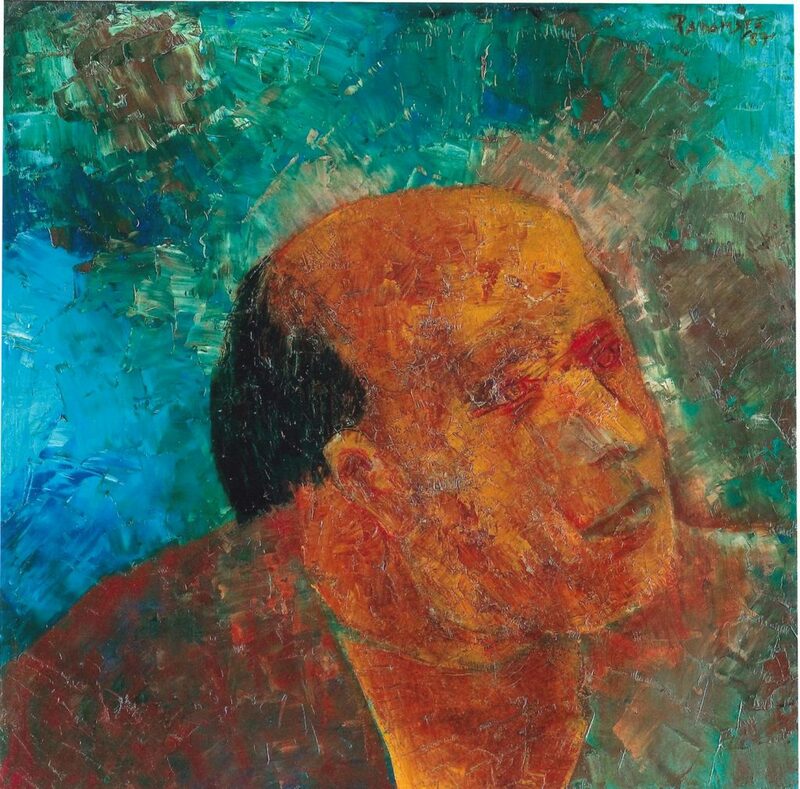 Padamsee’s oils have been characterised by a deep intensity and luminescence while his drawings exude a serene grace.